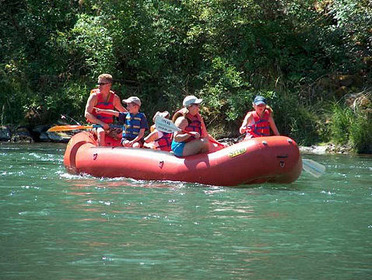 Shady Cove is known as 'The Jewel of the Upper Rogue', Shady Cove has long been world famous for record breaking salmon and steelhead fishing as well as river rafting and a nearby Robert Trent Jones II championship 18-hole golf course. 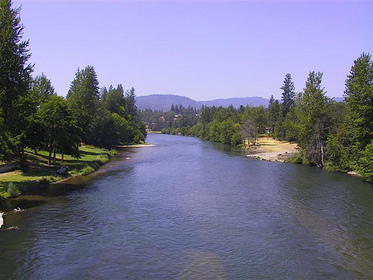 The Rogue River runs right through the center of town and is the centerpiece of our community. We have affordable housing and subdivisions with lots available for you to construct your own home. 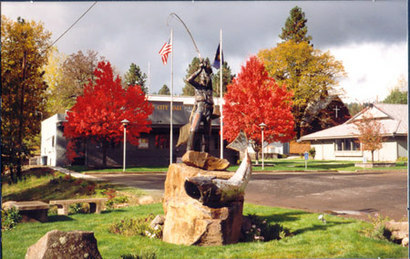 A friendly small town atmosphere with all the amenities of the big city. The community celebrates several events throughout the year. Check us out in the Spring for Daffodil Daze and our very popular wildflower show. In June, the Rogue Sportsmen & Guides Association hold their annual Spring Chinook Salmon Enhancement Derby. Shady Cove uses the 97539 zipcode. Click here to see the homes for sale in Shady Cove, Oregon.